Welcome to The Cheese Shop Canterbury. We have the most amazing hand made cheeses – lots of British as well as some Continentals which we just couldn’t do without. 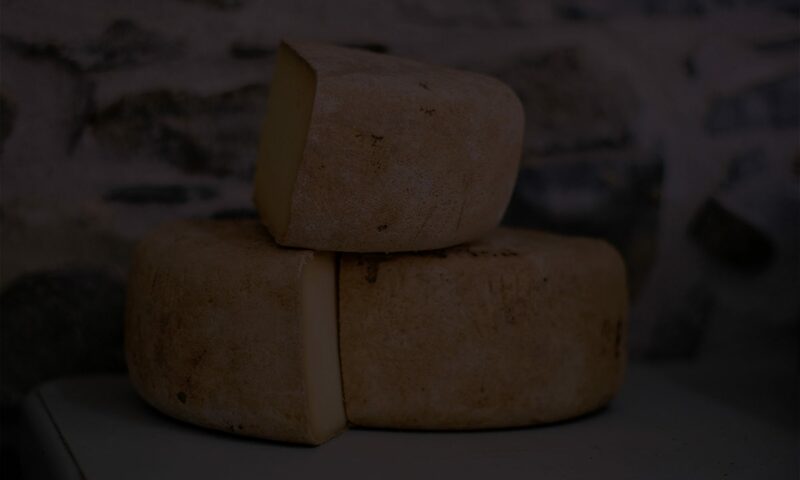 See more about our cheese. We are mixing it up between hard, soft, the blues and regionals, and young lemony fresh next to fine crystallised vintages as sweet as a nut on the palate! If you would like to order cheese for next day delivery please see Our Cheese and order via the Contact Us form. Based in the trendy bit of Canterbury on the Kings Mile, we aim to give you the experience of cheese tasting within a working environment; with great chats in good company, enjoying this very special hand made produce. Situated in the trendy King’s Mile area of Canterbury, our small shop close to the top of Palace Street, is easily missed, so be sure to follow your nose! Mmmm.